Flamingo is an open source framework written in Go. 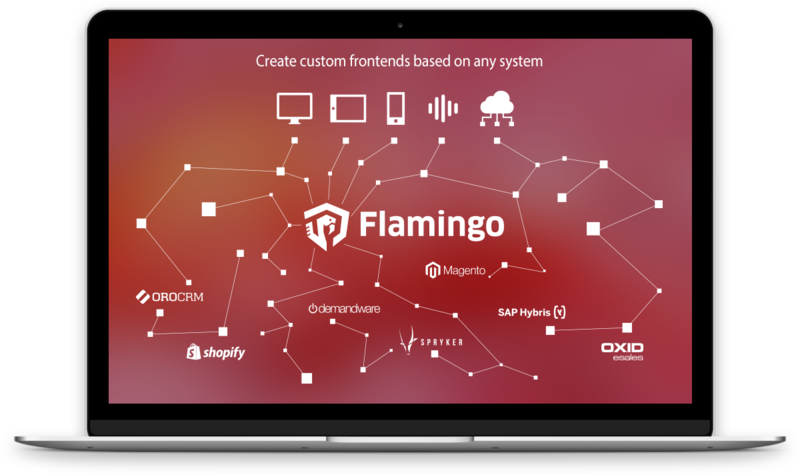 Use Flamingo Core to build sophisticated web applications with tailored frontends according to your business processes and brand CI. Connect to any backend system or microservices via API. Easily build app-like fast frontends. Simple to set-up new business ideas and MVP’s. Many out-of-the-box e-commerce features with full flexibility to adapt to your business needs. See Flamingo-commerce. Clone the Flamingo “hello world” example from GitHub and run it.